Rockhampton Cricket Club is delighted to have secured long term sponsorship from Wickwar Wessex Brewing Company. Wickwar Wessex Brewing Company has been supporting Rockhampton Cricket club for the past 4 seasons, sponsoring it’s Mens Cricket teams, Winter Skittles teams and supplying it’s incredible beers and ciders to both bars. 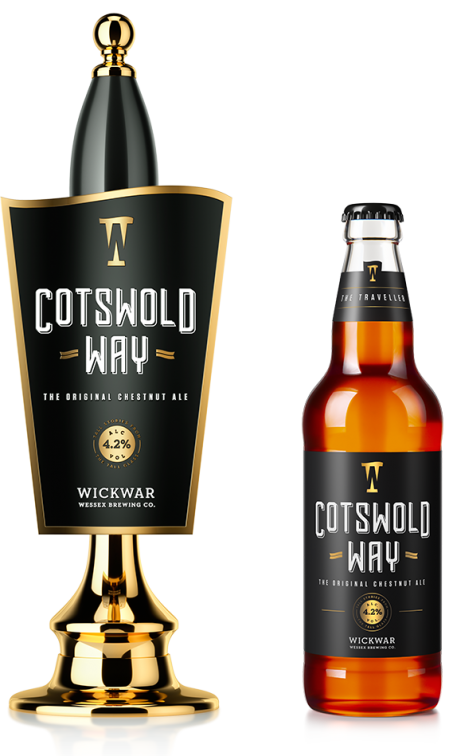 As a local business with roots in the Gloucestershire area, Cricketers from Rockhampton have probably been drinking Wickwar ales since the clubs inception in 1872. 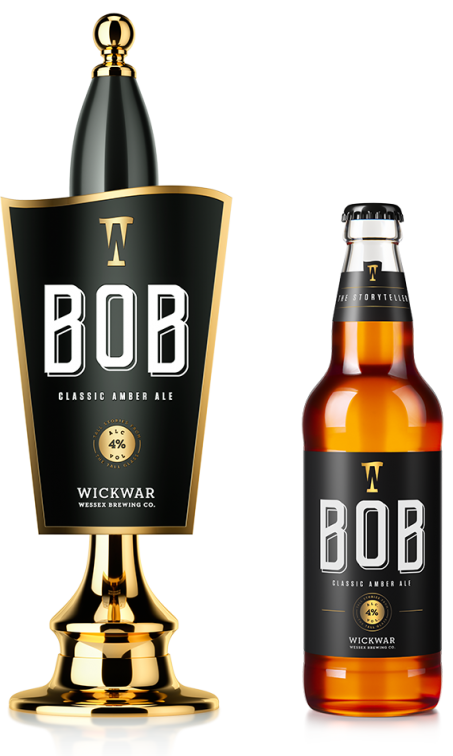 For more information about Wickwar Wessex Brewing Company, please visit their website at www.wickwarbrewing.com where you can find your local Wickwar owned pub or buy some of their incredible ales. Alternatively, visit Rockhampton Cricket Club during the summer months to sample it in the great outdoors, pitchside. Sponsorship may not mean as much as sponsoring the whole club for the whole season. Over the past few seasons, we’ve started our own “Match Day” sponsorship opportunity. 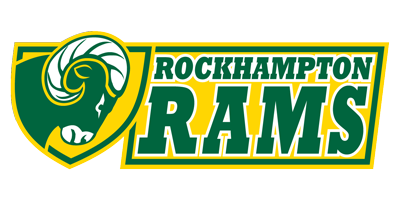 If you have an interest in supporting a Rockhampton team for a particular match fixture why not donate the sum of £20 towards the cost of a match ball?